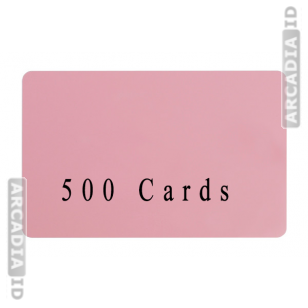 These are packs of 500 blank ID cards. Available in a variety of colors so that you can get the perfect hue to match your brand. 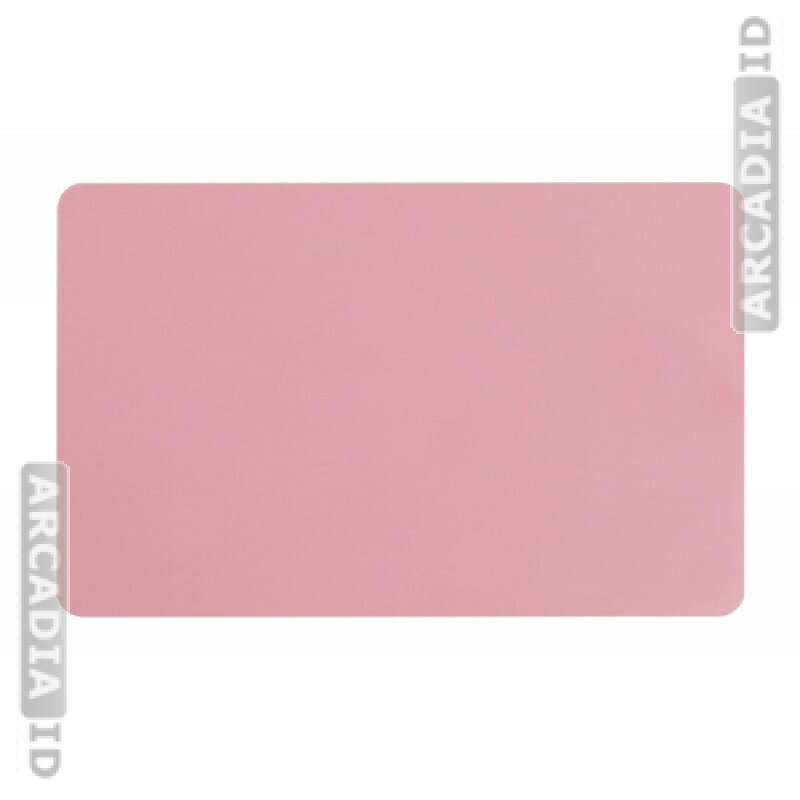 These are CR80 ID cards and provide excellent value when you buy in bulk. 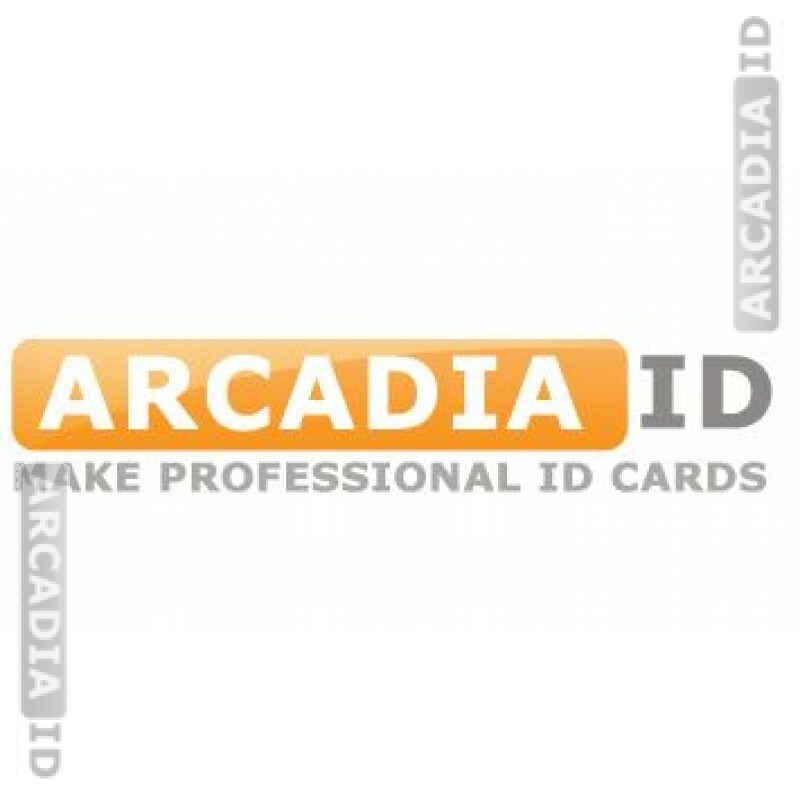 For more high quality photo ID supplies at amazing prices be sure to browse the site.